The word “whisky” comes from the Gaelic “usquebaugh,” meaning “water of life.” It phonetically became “usky” and then “whisky” in English. However it is known – Scotch whisky, Scotch or whisky (as opposed to whiskey) – it has captivated a global market. We visited The Cloister Resort at Sea Island for a Take-5 interview with Lorne Cousin, Scotch ambassador for Balvenie single malt Scotch. Along with a discussion on single malts in general, we talked about Balvenie and Glenfiddich, which are considered to be two of the finest single malt brands. Both brands are owned by William Grant & Sons, an independent family-owned distiller headquartered in the United Kingdom. 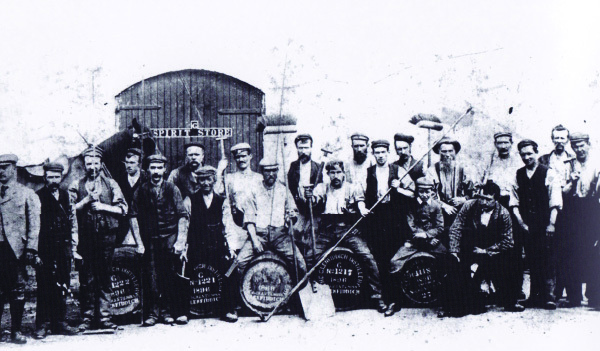 The distillery (pictured above) was founded by William Grant in 1887 and is currently run by the fifth generation of his family. In the two days we shared with Lorne, we covered a lot of territory. Not only did we conduct the Take-5 interview but we also held a roundtable discussion with the resort’s food and beverage team, followed by an afternoon tasting with some of the hotel’s guests. During the tasting, Lorne offered a guided tour of the various styles of whisky throughout Scotland and tasted through several aged single malt Scotches. The next day we had the pleasure of playing some golf in the morning, and attending a Scotch cocktail reception with friendly conversation in the evening on the golf club lawn and in the lobby of The Lodge. Lorne, who is a famous, accomplished bagpiper, then led us into the hotel for a communal single malt pairing dinner, which was followed by Scotch-infused chocolates and fine cigars. What better setting for our two-day focus on Scotch whisky, featuring William Grant & Son’s Balvenie and Glenfiddich, than this five-star resort and its sister property, The Lodge at Sea Island with its three championship golf courses. Since both resort properties have a large Scotch whisky selection, we believe we came to the right place. 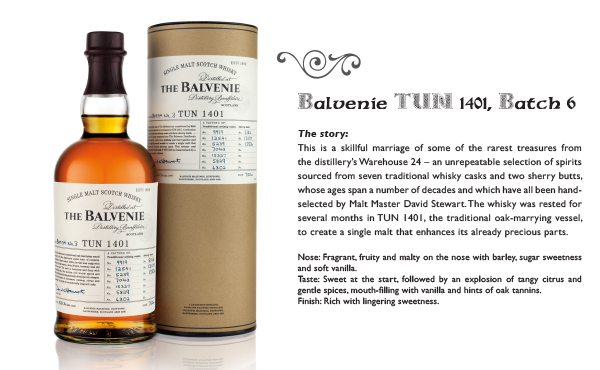 From his highland roots in Scotland’s legendary Campbeltown, an area steeped in whisky tradition, Balvenie brand ambassador and Renaissance man, Lorne Cousin, brings a wealth of craftsmanship and skill, and a lifetime of unexpected experiences, to his role with the most handcrafted single malt Scotch. In a career that has seen him representing Scotland’s most beloved cultural products – music and whisky – he has travelled the world, sharing a platform with characters as diverse as royals, distillers, international pop stars and athletes. After growing up in the famed whisky-producing region, Lorne entered into a successful career as an attorney in Edinburgh. However, his childhood passion for music would eventually shape his life and lead to an international career representing Scotland through its other great export, the bagpipes. An accomplished piper who began playing at the tender age of six, Lorne rapidly became one of the world’s most renowned players, earning some high profile gigs along the way. It was at the wedding of his childhood friend Stella McCartney that his career would be forever changed. He was spotted by a certain influential guest and, before he knew it, the legal career was put on hold and his career as an international piping superstar was launched. A collaboration and series of onstage performances with Queen of Pop Madonna on her 2004 world tour firmly established his credentials and enabled him to cultivate his unique style, fusing traditional and modern influences. During this time, he toured the world, playing at a variety of high-profile engagements for the British Olympic team, as well as for a host of celebrities and international brands along the way. Eventually settling in Los Angeles, he continued his dedication to his craft, founding the famed pipe group DRAM!, whose influence led to his being named an international ambassador for The Prince’s Trust, the charity set up by HRH Prince Charles. In between all these achievements, he also managed to be included at number six in “Scotland on Sunday’s” Top 50 Most Eligible Bachelors in Scotland list, and was featured in countless newspapers, magazines and broadcast appearances. Throughout the excitement of his career, however, Lorne has remained firmly grounded and true to his roots by maintaining a dedication to, and expertise in, Scotch whisky. With a passion for single malts (what better way to toast a successful show? 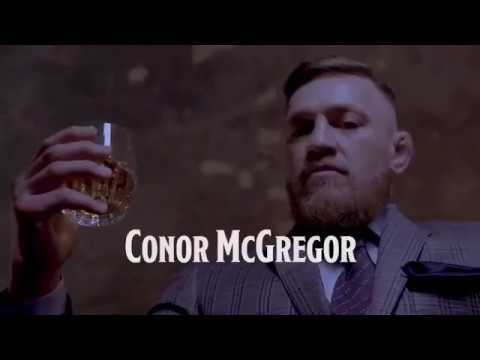 ), and having raised glasses across the world, he is now ready to bring his unique skills, showmanship and insight to America, as he spreads the word of the most handcrafted single malt to audiences across the continent. And, in taking over the wheel of the brand’s successful Rare Craft Roadshow from the estimable Andy Weir, Lorne will be bringing his unique perspective on craftsmanship to the artisans of America. It seems like golf and Scotch whisky just belong together, and we had the opportunity to learn more in the one-on-one interview with Lorne Cousin, conducted by Kester Cockrell Chau, Creative Director with in the Mix magazine. ITM: Lorne, before we start talking about Scotch whisky, can you tell us a little bit about your background and how you found your calling? LC: I am from Campbeltown on the west coast of Scotland, which used to be the whisky capital of the world. I was a lawyer for 10 years and I am also a bagpiper. I ended up in the United States as a musician playing in Scottish bands. I had a strong whisky background and whisky was always a passion. I was invited to become a Scotch ambassador for Balvenie, so here I am, educating people on the attributes of Scotch whisky. ITM: Can you give us a little history lesson on the connection between Scotch and golf? It’s like salt and pepper, and goes back 700 years? LC: Yes, well, the first mention of whisky was in 1495 in a Scottish tax document referencing bales of wheat, and the first mention of golf was around 1457 when the Scottish Parliament banned golf because it was becoming a distraction to archery practice. It is not a mere coincidence that Scotch whisky and golf would come together. People liked to play golf and have a wee dram of Scotch on the course. A dram of Scotch … happy day! ITM: Most of our readers are knowledgeable about single malt Scotch. For the novice bartenders and servers, can you give us a brief explanation of the mystery and mastery of single malt and what makes it different from blended Scotch? LC: Single malt Scotch comes from one distillery, whereas blended Scotch comes from up to 30 or 40 different Scotch whiskies and grain alcohol. ITM: Our audience is primarily on-premise hospitality professionals, so they ply their trade as food and beverage managers, chefs, bartenders and wait staff. Over the past five years, we have seen a significant increase in the consumption of single malt Scotch. According to Technomic, Inc., on-premise volume sales were up 4.3 percent in 2011 and 2.9 percent in 2012. 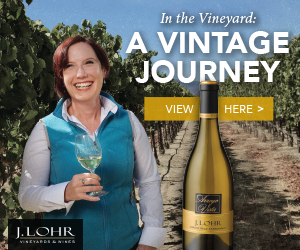 Do you believe this is due to a shift in demographics targeting the younger generational drinkers or due to a natural curiosity to try something different, like the adage that says, “what’s old is new again”? LC: I think both. I’ve noticed many more young people, including ladies, drinking Scotch; it’s no longer just middle-aged gentlemen. 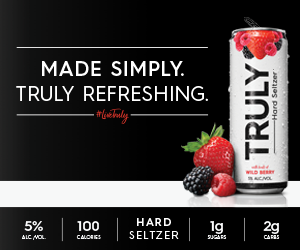 As taste buds and palettes mature, they appreciate the complex flavors. Also I think there is curiosity about trying something different. Scotch has a very consistent flavor profile. 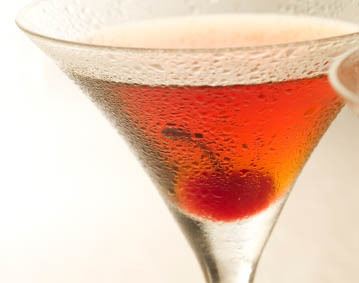 ITM: When it comes to menu listing, there has been an increased incidence of single malts. * Can you give our audience any insights about why adding Balvenie and Glenfiddich to their menus can improve their sales? *Trends in Adult Beverage survey, February, 2013 Technomic, Inc.
LC: Yes, Glenfiddich is the most awarded single malt whisky, and Balvenie is the most handcrafted single malt whisky. And of course, William Grant & Sons owns both whiskies. Being a family-owned company since 1887 and currently being run by its fifth generation make for a winning combination. 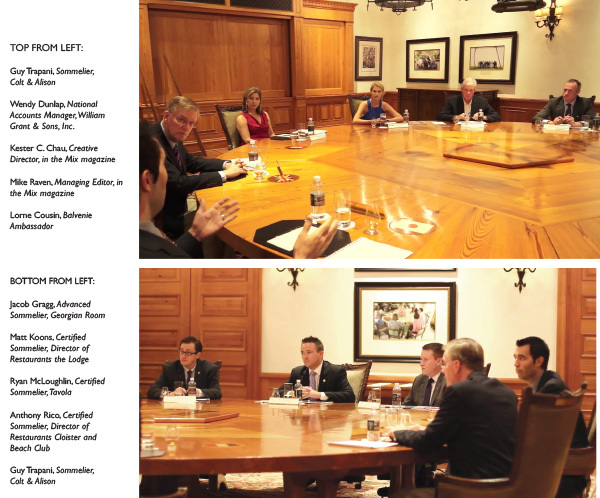 After the one-on-one interview, a roundtable discussion was held about on-premise marketing. The discussion took place in the Summit Room of The Cloister Resort on Sea Island, which is famous for hosting the leaders of the industrial world for the G8 Summit. I am sure we did not solve any of the weighty world problems they had to address, but we definitely addressed the marketing of single malt Scotches. The Sea Island properties carry an array of Scotch whisky, both blended and single malt. 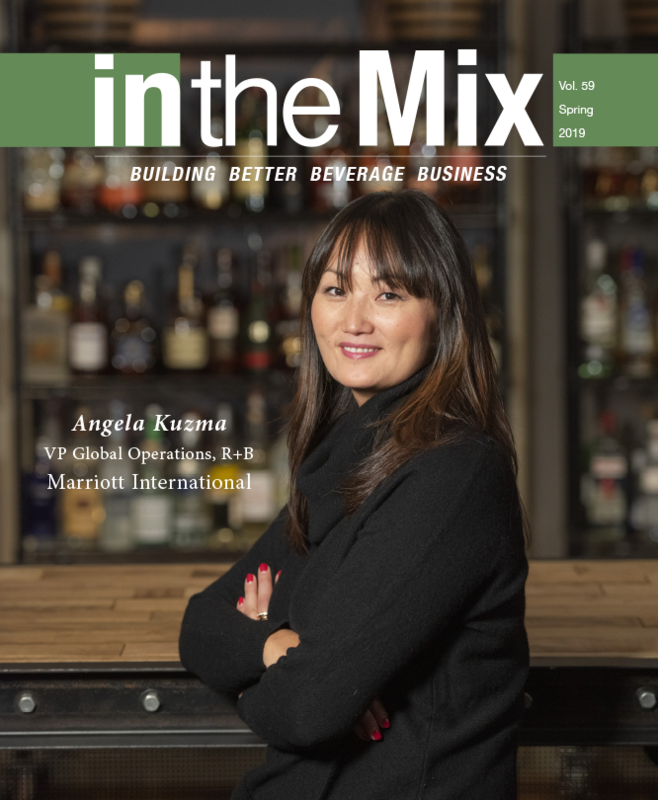 We had an opportunity to talk to the food and beverage management team of this five-star property and discuss how Scotch whisky is integrated into their food and beverage programs. We discussed broad-based questions related to single malt Scotches, which included selecting the single malt Scotches to sell and where to go for support, whether for product knowledge, educational information or promotions. We also talked about the importance of training your bartenders and wait staff, as well as the importance of glassware. Finally we finished up with a conversation on promotional opportunities. 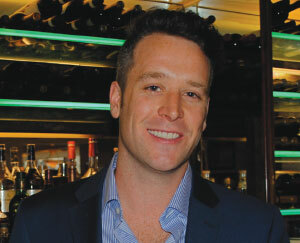 We then asked Lorne Cousin, the Balvenie ambassador, what he sees in the future for on-premise promotions. One of the areas we discussed with William Grant & Sons was innovational concepts for promotional ideas focused on single malt Scotch brands. Their on-premise committed national accounts team has several proprietary promotional concepts ready and available to roll out. 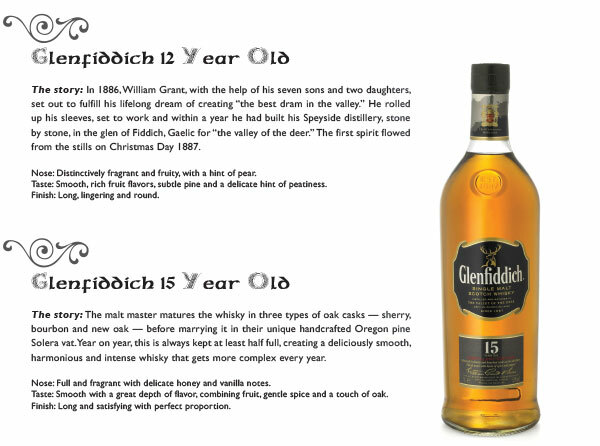 Glenfiddich, for one, has been very innovative in the past and has new ideas for the frontier ahead. I can share a few of the general innovative strategies: themed holidays, sweepstakes and utilizing brand ambassadors in creative ways, such as in training venues using video, digital and web-based tools. 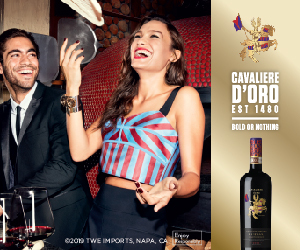 Another idea is informal tasting and sampling events, using ambassadors for pairing dinners in the corporate arena. 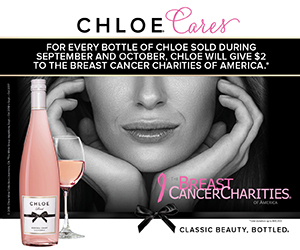 Also, regarding the use of Scotch in classic or new cocktails, both Balvenie and Glenfiddich have events scheduled around the country where on-premise chains can attend and participate. I don’t think I revealed any of their secrets, but if you are a bit curious, give their national accounts folks a call and they may just may share a wee dram of Scotch whisky with you and discuss it. What is single malt Scotch? Single means it is made at one distillery. Malt means it comes from malted barley. Scotch means it is made in Scotland and is aged a minimum of three years. However, most single malts on the market are aged 10 years or more. 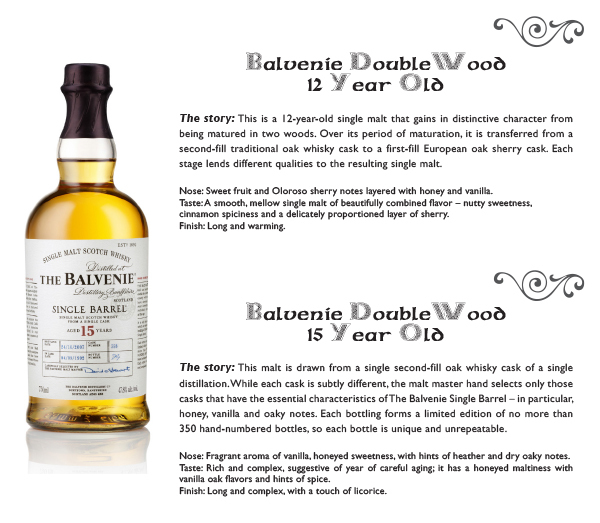 The age statement represents the youngest whisky in the bottle. 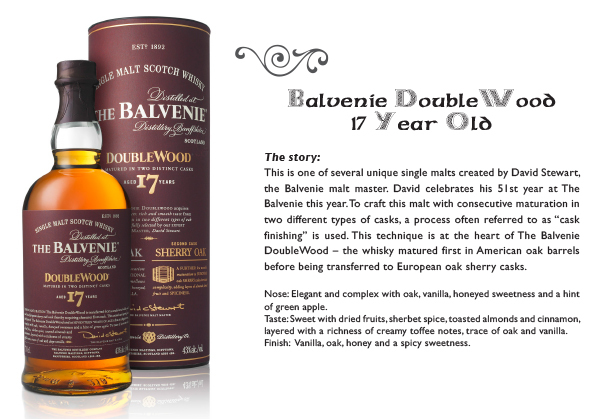 There may be older whisky in the bottle as well, but it is from the same distillery. Single malt differs from blended whisky in that blended whisky contains spirits from several distilleries and some grain whisky (not made from malted barley). Single malts are a wee bit more rare than blends, as blended whisky makes up about 90 percent of the current market.